Hardware development boards became a key enabler for many of recent hardware projects. Such as Arduino and Raspberry Pi, these boards are great for beginners and hobbyists to kick start and bring ideas to reality. Artificial Intelligence and machine learning are the technologies of the future. So it is important to know how the process goes, and what type of hardware to use. But with the limited computing capabilities of current boards, developers need a powerful and easy to use tools. 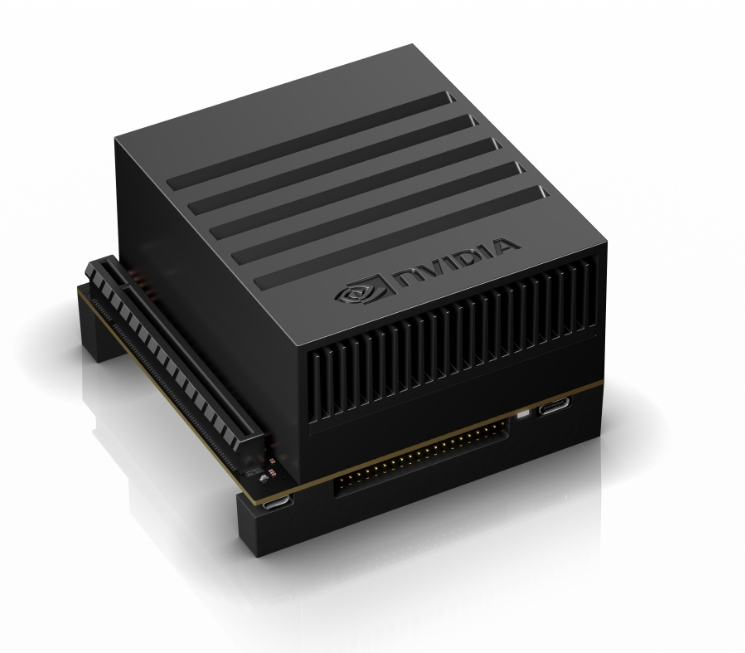 Nvidia provides a good solution with its Jetson boards, which are siblings to NVIDIA’s Drive PX boards for autonomous driving. 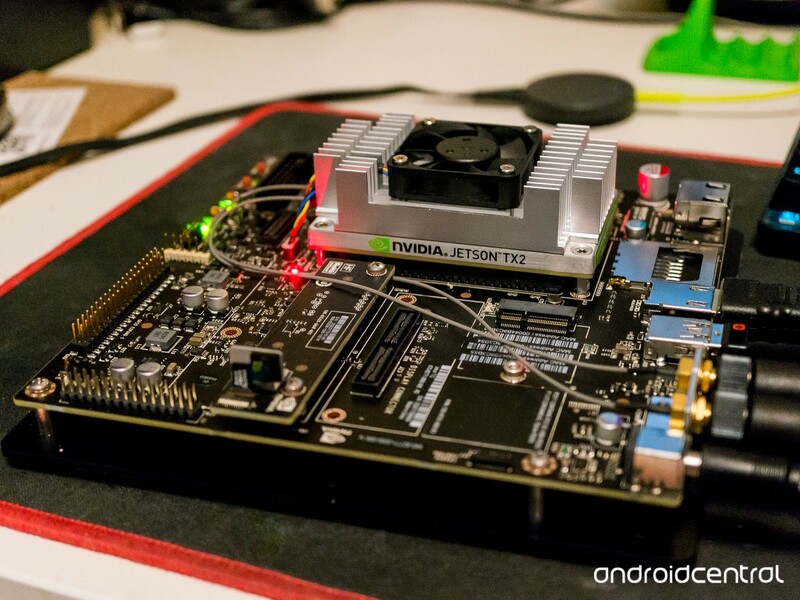 The first board TX1 was released in November, 2015, and now Nvidia has just released the more powerful and power-efficient Jetson TX2 board. The TX2 is a complete supercomputer. It is a development tool and a field-ready module to power any AI-based equipment. Developers can use it to build equipment around, and also use it itself to run demos and simulations. Jetson TX2 comes with NVIDIA’s Pascal™ architecture, which boasts 150 billion transistors built on 16 nanometer FinFET fabrication technology. TX2 has two performance operating modes: Max-Q and Max-P. Max-Q is the TX2’s energy efficiency mode, at 7.5W, this mode clocks the Parker SoC for efficiency over performance (essentially placing it right before the bend in the power/performance curve) with NVIDIA claiming that this mode offers 2x the energy efficiency of the Jetson TX1. In this mode, TX2 should have similar performance to TX1 in the latter’s max performance mode. Meanwhile the board’s Max-P mode is its maximum performance mode. In this mode NVIDIA sets the board TDP to 15W, allowing the TX2 to hit higher performance at the cost of some energy efficiency. 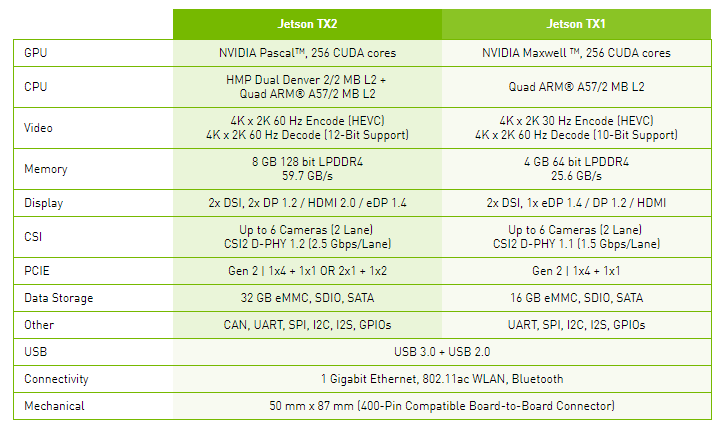 NVIDIA claims that Max-P offers up to 2x the performance of the Jetson TX1, though as GPU clock speeds aren’t double TX1’s, it’s going to be a bit more sensitive on an application-by-application basis. Devices such as robots, drones, 360 cameras, medical, etc., can use Jetson for “edge” machine learning. The ability to process data locally and with limited power is useful when connectivity bandwidth is limited or spotty (like in remote locations), latency is critical (real-time control), or where privacy and security is a concern. Jetson TX2 is available as a developer kit for $500 at arrow.com. In fact, this kit comes with design guides and documentation, and is pre-flashed with a Linux development environment. It also supports the NVIDIA Jetpack SDK, which includes the BSP, libraries for deep learning, computer vision, GPU computing, multimedia processing, and more.